Free use of our Moving Truck with new rental! Great Specials on our recently renovated building! We had a unit there for years and had no problems. Recently, there was a fire with two units nearby. We were contacted promptly and make arrangement to inspect our contents. Other than some minor smoke damages everything was ok. Kristen was great in handling the situation. Keeping us calm and allow us extra time to relocate during the busy holiday season. From what I can tell, She was one hard working and dedicated employee. Management should give her a raise or bonus! Sal and Beth go above and beyond! Friendly, professional, and knowledgable, they eased some of the stress of my moving out and in to a new home. The facility is clean, safe, easy to navigate. All the options are laid out, and it couldn't have been easier with Sal and Beth leading the way. Thanks Johnson Creek Money Saver! It begins with facility management. Courteous, exceedingly helpful & accomodating. Par Excellance !....and then, a clean, state of the art secure facility, as well as the amenities available you can read for yourself. I can easily and highly recommend Johnson Creek storage partners as the highest quality / value match I have ever had. Sal and Beth were great and made it so painless to get my storage unit set up and a truck rental in place! I was their 80th customer this month and to celebrate, they even threw in a free lock for my unit! Beth gave me a tour of the place and made sure I knew how to get to my unit and how to arm/disarm the alarm without a hitch. 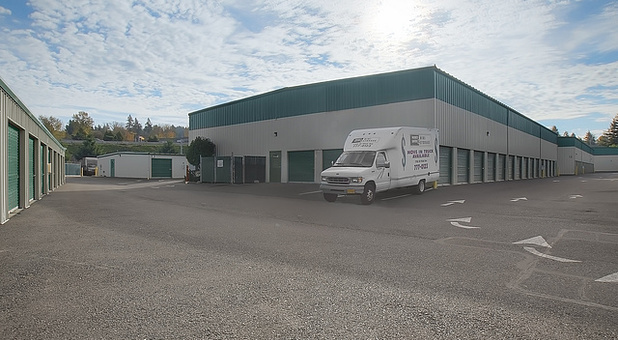 Money Saver Mini Storage in Portland, Oregon offers convenient and affordable storage options. 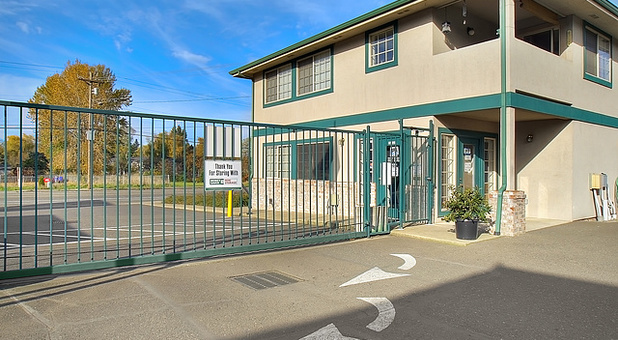 Located on 92nd Avenue just a block west of I-205 and a few blocks east of Highway 213, we are easy to find from anywhere in the area. 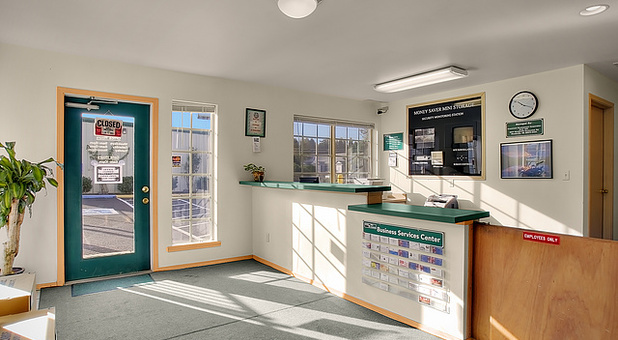 We are proud to serve Clackamas, Happy Valley, East Portland, Gresham, Mt. Scott, Lents, Lewelling and Brentwood-Darlington. 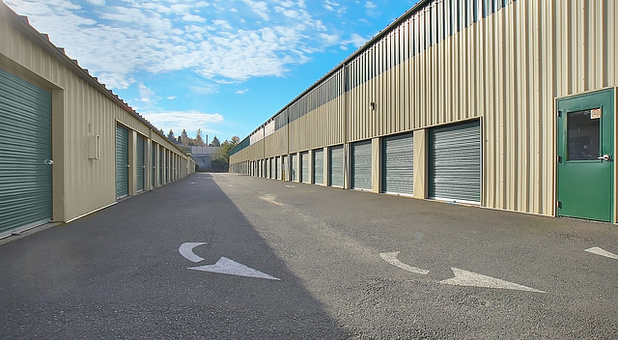 We offer secure storage units with individual door alarms on each storage unit door. 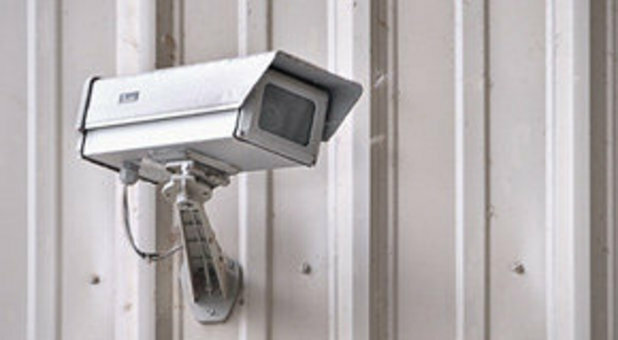 Our electronic gate access system ensures only current tenants have access to the facility, and our management resides onsite for your additional peace of mind. We have RV and boat storage available for those with large recreational vehicles. 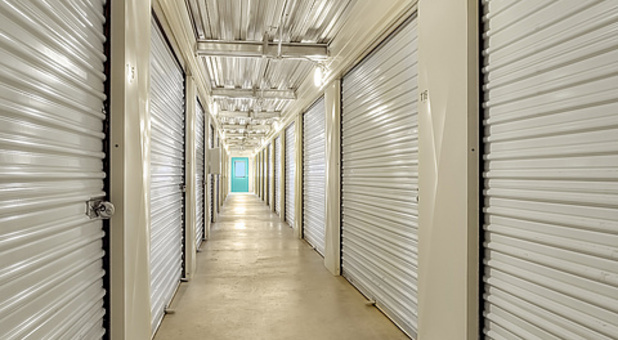 We also feature indoor heated storage units, perfect for office documents, antiques, and other temperature-sensitive items. Use our move-in truck for free with a new rental! Call today to learn more about our flexible storage options, such as our second floor economy units.